This seems to keep popping up so I'll make a whole post on this. I know its found all over the net but still we get asked this all the time. 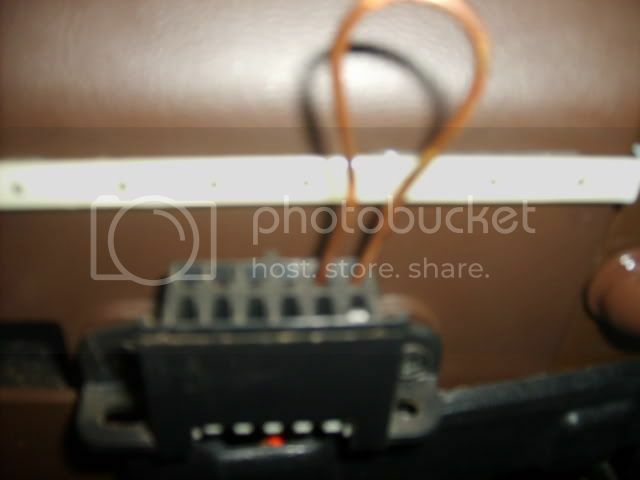 To enter the diagnostics, either connect a scan tool to the ALDL/DLC (thats the plug under the dash on the drivers side) connector or use a jumper wire to connect terminals A and B and begin flash diagnosis. 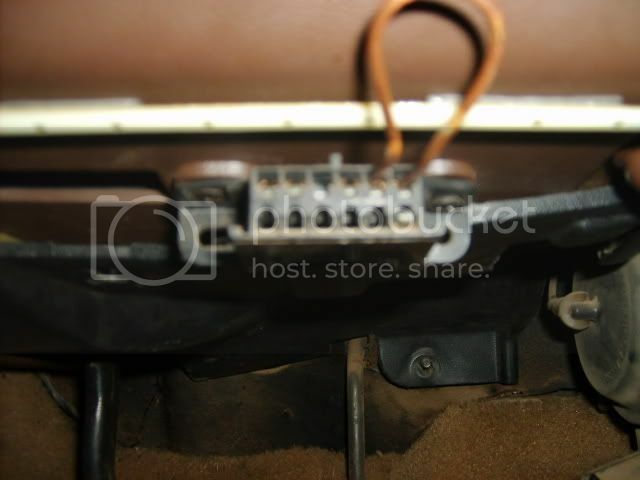 On carbureted vehicles, the jumper should be connected with the ignition switch turned ON to begin code display. For fuel injected vehicles, the jumper should be connected with the ignition OFF, then with the jumpers in place, the switch should be turned ON to begin code read out. In both cases, the engine should NOT BE RUNNING. Once the jumper is properly connected, the control module will enter the diagnostic program and report trouble codes on the scan too or by flashing the SES/check engine light. 1. When the diagnostic mode is entered, Code 12 is displayed 3 times. This indicates that the internal diagnostic is operating. If Code 12 is not displayed, the self-diagnostic program is not functioning properly. If no systems malfunctions have been stored, Code 12 will continue to repeat. On many applications, entering dignostic mode will cause solenoids and relays to activate. Pulse-width modulated solenoids may be rapidly energized and de-engergized, causing a clicking noise. Do not be startled by or concerned with this underhood noise during self-diagnosis code display. 2. After code 12 flashes to indicate diagnostic display, any existing system fault codes are displayed in order from lowest to highest code number. Each code is displayed 3 times, followed by the next code if any. 3. When all codes have been displayed, Code 12 will flash again. i just made love to your bowels......and then reported them. Last edited by neo71665; 03-14-2008 at 09:42 PM. 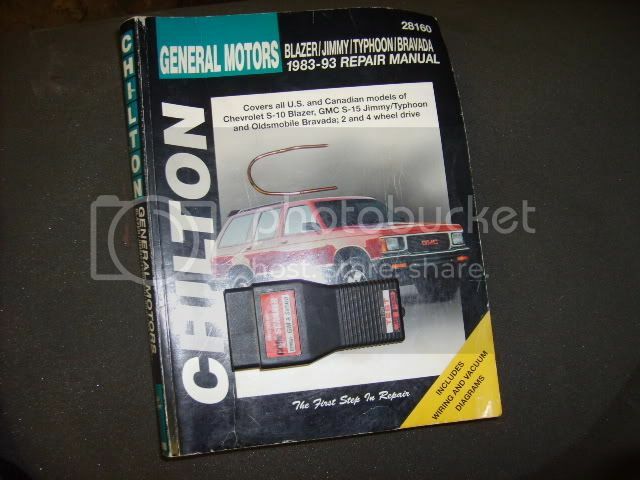 This is a pic of the cheap-o scan tool I have (Had it for years but it was around 20 bucks), a chiltons book which I highly suggest getting if your gonna work on your own truck (also around $20), and I'm using a piece of 14 gauge copper wire to show you how to jump the diagnostic port out (I'm an electrician so I have it laying around but a paper clip is what is normally suggested). Here are 2 pics of where you need to put the jumper wire if you don't have a scan tool. Nice article. I'm sure by the end of the weekend though, we'll still have two or three new threads about how to pull an SES code. Does this work for OBD-II? I was under the impression this method only worked on OBD-I. OBD1 was all the first gens had and since this is in the 60 degree v6 section, which was only offered in first gens. 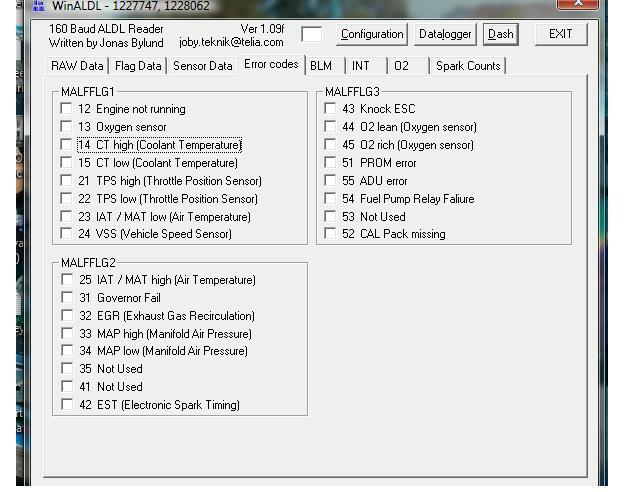 For obd 2 first I suggest asking in the right section but you have to have a code reader. (I'm an electrician so I have it laying around but a paper clip is what is normally suggested). Do these trucks store the fault codes (ie will past fault codes that have not been cleared show up)? or do you have to check them when the light is on? fwiw the vehicle i'm working on is a 2.8 fuel injected model. Might wanna search next time. Thanks. Just thought it'd be some good info to have in this post anyways. I tried reading the codes but my check engine and ses lights don't work, which fuse is responsible for those lights? My cig-lighter and horn don't work also-is it the same fuse? don't trash up a sticky with questions, search then start a thread. autozone link no worky anymore. Trail Rig: 91 s-10 Blazer two door, "modified fenders" to clear 33s. SAS on the way! Need a link to the engine codes, autozone one doesn't work anymore. I just need to know what codes 32 and 44 are. I have a 1998 that keep giving me a a stupid p401 code- there is a new egr -egr tube to the manifoid. I just took a guy who has a emission shop and it keeps on saying its not ready to do the test. and then I get the code. Any ideas?? Any idea of what would cause a code 15 - coolant temperature low? 1986 S10 PU "SCLB" 2WD 355 TH400 3.73 8.8"
It was the coolant temp sensor. I figure it wasn't the thermostat, because the temp would go up and down while driving which means the thermostat was opening and closing. This $11 sensor was causing random high idles, and hard starts when warm but sitting for enough time to run into and out of a store. Thanks. What is weird though, is I cleared the code, and my truck runs so much better, like no real problems better, yet I am still getting the same code. I wonder if someone installed a different temp thermostat, and it is causing the problem. I will probably change it out on Memorial day just in case. There are many auto repair shops and auto parts stores that offer a Free Check Engine Light Check or Free Check Engine Light Diagnosis. I personally don't view these offers as scams, but see them more like an opportunity. What these auto facilities will do for free is pull the Check Engine Light Code from the computer in your car. What they will not do is diagnose the problem with your vehicle. When a code is pulled from your car's computer, it gives a pretty general idea of what the problem is. The purpose of this code is the give a technician or a mechanic a place to start with their diagnosis. This helps prevent just guessing, and ultimately replacing parts that don't need to be replaced. Clear the code and see if it comes back. If it does its the black square thing on the firewall above the dizzy (est) you have to replace. Sometimes when you redo the timing it will still trigger a code for that even if its fine. go buy a $30 reader, stop with a paper clips. you will be a hero on your block once you own one. But the code is the start of the problem it will not tell you what part to change out it will only tell you what sensor is out of range.